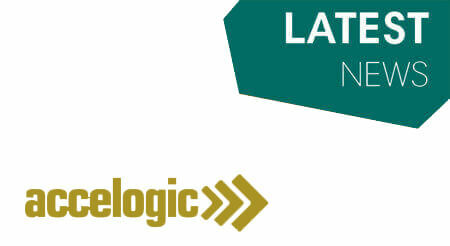 Accelogic delivers world’s fastest linear equation solver to U.S. Air Force. Accelogic successfully demonstrated more than 50x speedup in solving linear equation problems versus a standard commodity processor. The solver is now delivered to Wright-Patterson Air Force Base, where it will undergo further evaluation and testing. http://accelogic.com/wp-content/uploads/2017/06/kop.jpg 246 450 admin http://accelogic.com/wp-content/uploads/2017/02/logo.png admin2006-12-10 06:40:062006-12-10 06:40:06Accelogic delivers world’s fastest linear equation solver to U.S. Air Force. NASA selects Accelogic to deploy hybrid supercomputing pilot program. NASA embraces demo of Accelogic’s leading product: LAPACKrc.